A trainee manager at Keltruck, the largest independent Scania dealer in Europe, will be aiming to raise £1,000 for the charity Muscular Dystrophy UK, in an open water one mile swim in London’s Serpentine. 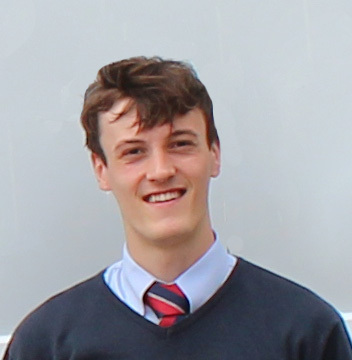 Matthew Woodcock-Fowles, who is based at Keltruck in Worksop, will take part in the outdoor event on Saturday 24 September 2016. 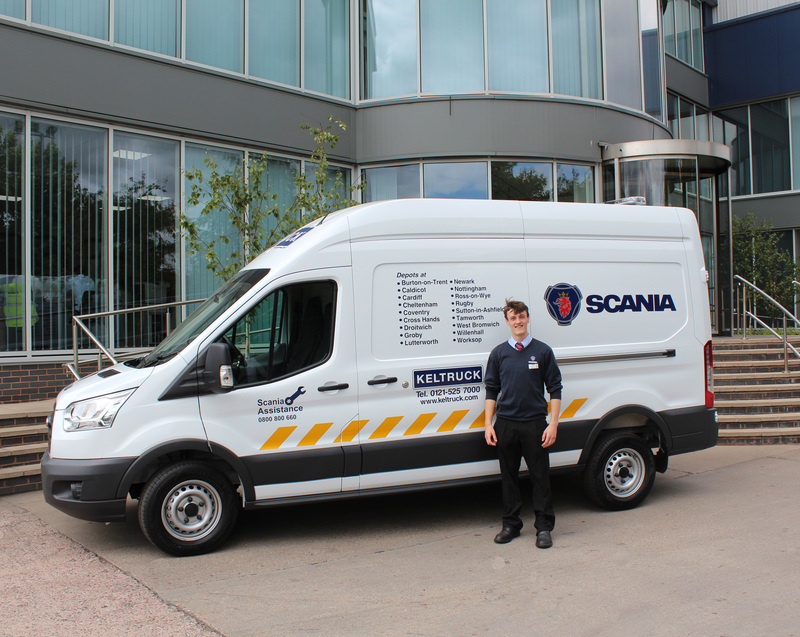 Matthew is approaching 18 months with the company, and is also participating in Scania’s graduate trainee program. The fundraising event will raise money to help Muscular Dystrophy fund research on muscle wasting conditions, including facilitating laboratories by providing specialised equipment. It will also help families affected by the condition, and help children who are growing up with the disease. Muscular Dystrophy UK (previously known as the Muscular Dystrophy Campaign) brings individuals, families and professionals together to beat muscle-wasting conditions. It supports research to drive the development of effective treatments and cures, as well as ensuring access to specialist NHS care and support, and providing services and promoting opportunities to enable individuals and their families to live as independently as possible. The Serpentine, in Hyde Park, covers an area of 16.2 hectares and has a maximum depth of 5.30m. It was the venue for the triathlon and marathon swimming events at the 2012 Olympics. For more information on the charity event, see musculardystrophyuk.org/events/swim-serpentine.